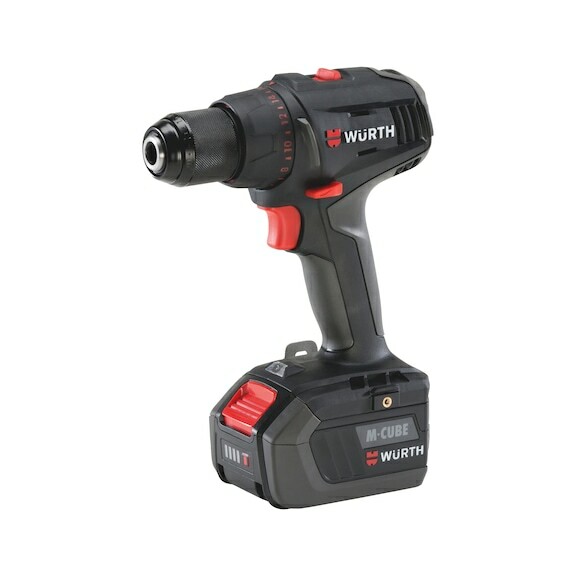 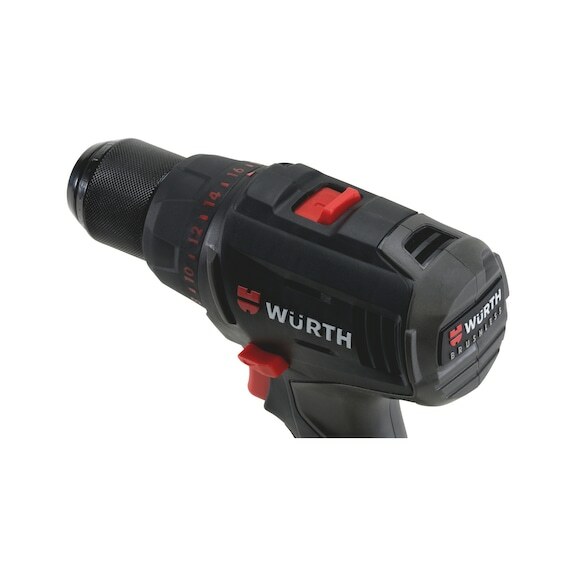 Compact, powerful and brushless cordless drill driver for moderate screwing and drilling work, developed by Würth to meet the requirements of craftsmen. Onbelast toerental 1e/2e versnelling min./max. Omschrijving: Compact, powerful and lasting 18 Volt Li-Ion battery for professional and universal use with the new Würth cordless tools. 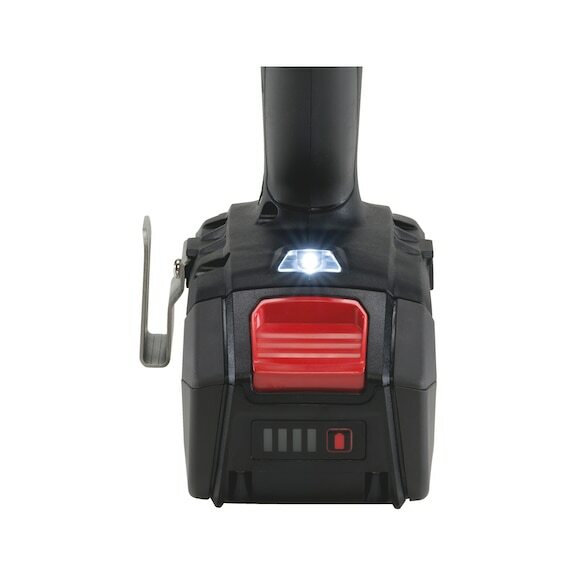 Omschrijving: For charging the Li-Ion 18V M-CUBE Basic battery. 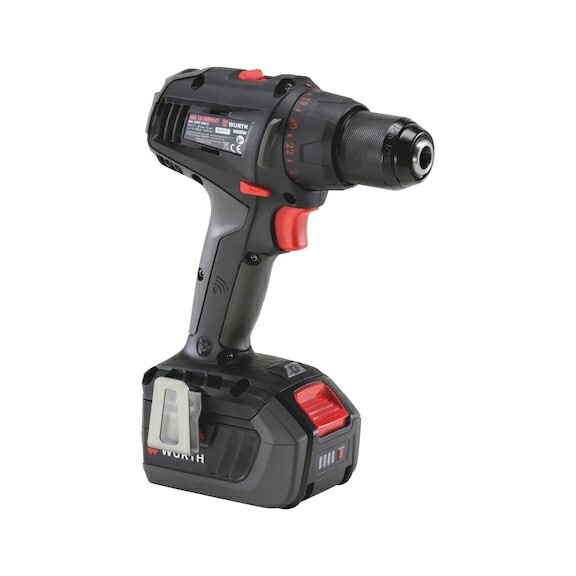 Omschrijving: For cordless drill driver ABS 18 Compact.